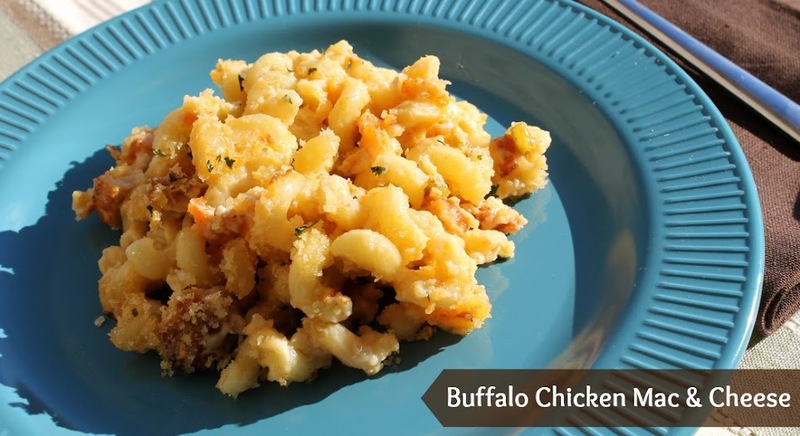 For tailgating season as part of a sponsored post for Collective Bias I made one of my favorite tailgating recipes, Buffalo Chicken Mac & Cheese. Fall means different things to different people: changing leaves, pumpkin patches, cooler weather. It means all those things to us, as well, but the biggest thing that fall represents around here is football. Football is serious business here in Kentucky. We have lots of college teams that we love to support, plus two or three NFL teams within relative driving distance. 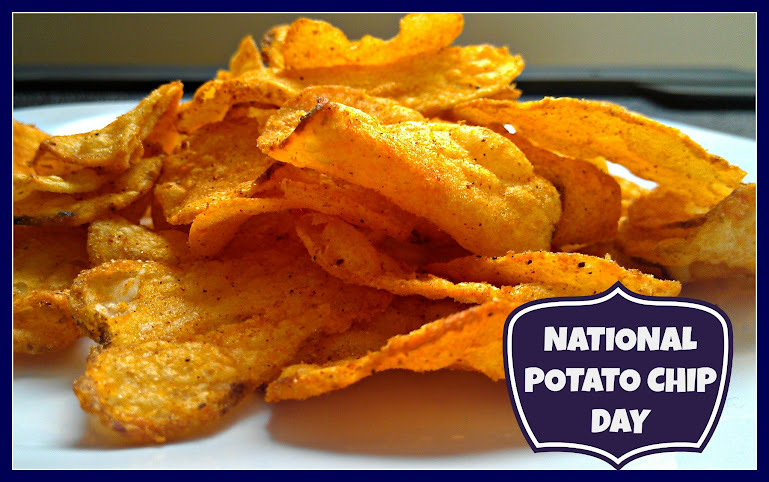 Lots of football means lots of occasions to eat (something else Kentuckians take pretty seriously). 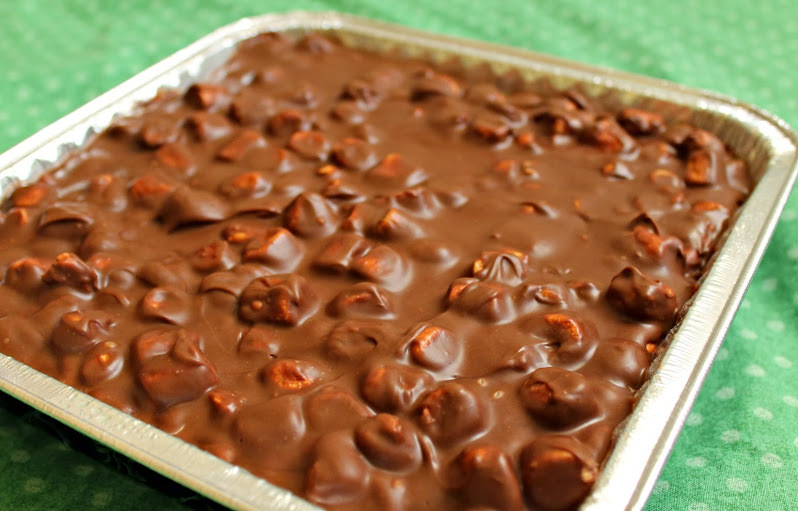 Whether it’s tailgating at the game or having friends and family over to watch the game, there are plenty of dips, lots of chili and casseroles, burgers and ribs, and tons of sweets. I have a variety of different recipes that I like to rotate through, but one thing I almost always make is my homemade Buffalo Chicken Mac & Cheese. 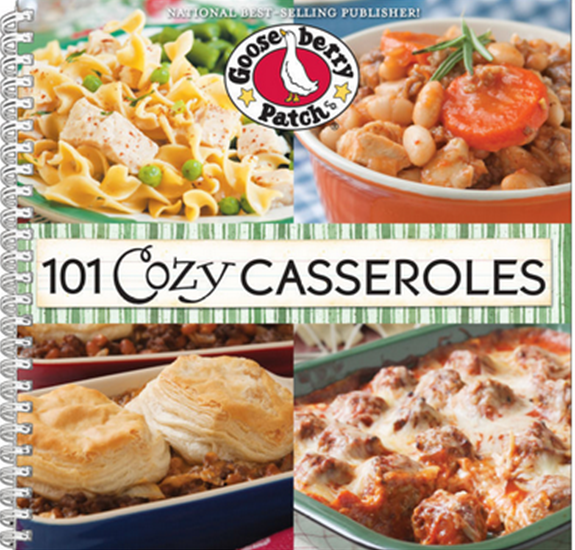 Warm Up With The 101 Cozy Casseroles Cookbook From Gooseberry Patch! Looking for a great new cookbook? After a summer of unusually high temperatures – we’re talking multiple weeks of 100+ degree weather – the recent signs of fall have been a welcome treat. We’ve even put on a hoodie a time or three over the past few days. It’s also nice to be able to play outside more with Bubbles and not worry about melting. Growing up in Maine, fall meant harvest. It was hard work, and by dinnertime we were definitely hungry! Casseroles always hit the spot as they were filling and warmed you up. Now fall is a time for football, trips to the zoo, picking apples and pumpkins, and watching the leaves change color. Much less stressful activities but casseroles still fit the bill for each of them.